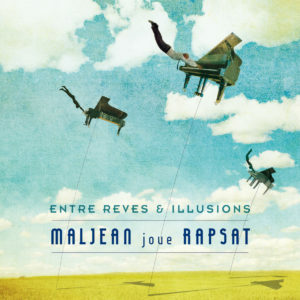 With this CD ‘Entre rêves et illusions’, Jean-François Maljean pays tribute to his friend, his musical mentor, by taking up his most beautiful themes on the piano. This exercise has already been done several times, notably with “Grand Piano” or “Gallery”. In agreement with Miki, Pierre’s wife and with the enthusiastic help of Team 4 Action – Pierre’s last producer – 16 songs are selected, mixing titles from all periods. The album is produced by Jean-François Maljean and Christian Martin who used his talents as a film music composer, refining the atmospheres for a very cinematic result. 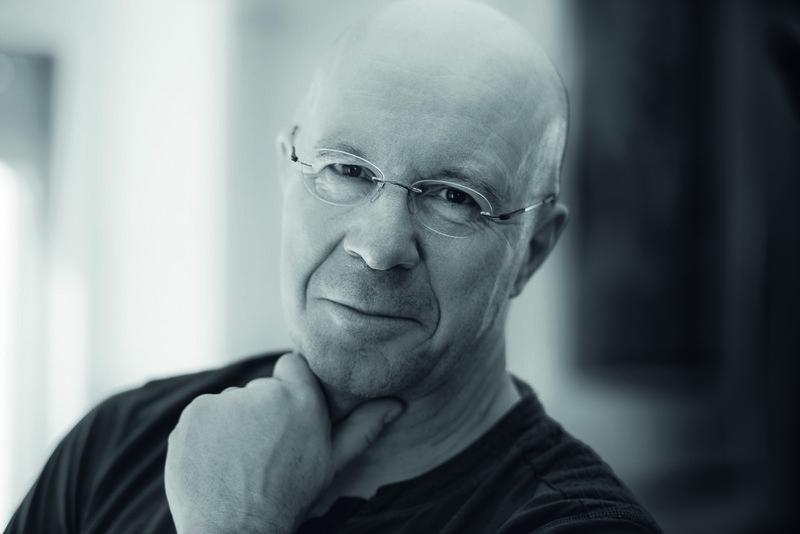 “In making this album, I was struck by the melodic and harmonic richness of Pierre’s work. He is a wonderful composer to me. The solo piano versions of his songs can be likened to small classical pieces. I hope they will make pianists, amateurs, fans…want to play them. Classical music is of extra-ordinary richness. But I think you can learn to play the piano, perfect your skills and enjoy playing more up-to-date music. And Pierre’s is one of them” Jean-François Maljean. 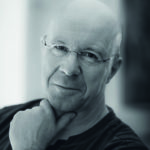 Born in Verviers, Belgium, Jean-François Maljean grew up next to his piano. He started playing very early on and showed a remarkable talent from the beginning. Many people say that he’s gifted with a style both indefinable and incomparable, a quality which made him stand out, but at the same time allowing him a career where he’s recognizable. After finishing his musical studies in Verviers, Liège and Brussels, Jean-François explored new horizons. It was at Berklee Music College in Boston (USA), that the artist reinforced his talent and his passion for jazz. Upon his return from the USA, Jean-Francois formed the group Smoky Mokes (ragtime) with Jacques Stotzem, amongst others, on the guitar. Later on he joined Pierre Rapsat’s group Transfert, which he had already accompanied before his journey to the USA. In total, this would be 10 intensive years of collaboration. 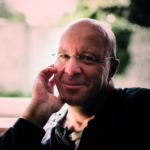 He founded the band “Maljean-Willems” in 1982 with the drummer Christian Willems. His singing career has its debut with this band in 1984. The band toured a lot and recorded many vinyls and one CD with succes during one decade. Maljean-Willems won the ” Prix Québec-Wallonie-Bruxelles” (currently ” Prix Rapsat-Lelièvre”) in 1990. 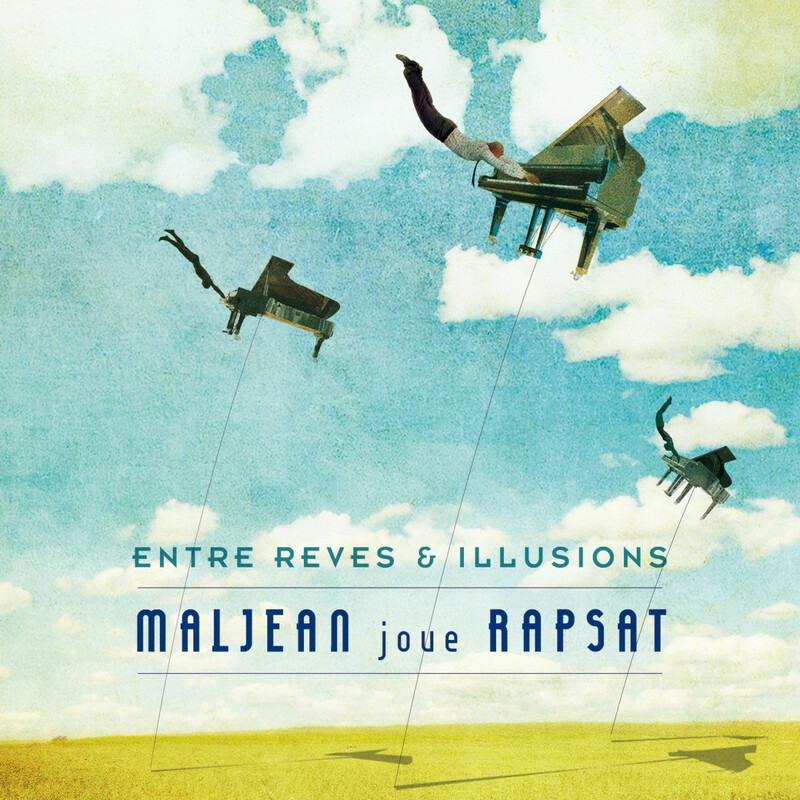 Maljean switched his interest and style back to the acoustic piano in 1996, when he released his first piano solo album “Vue sur Mer“. The album was received by the audience and critic with enthusiasm and called “New Age“. In 1999, Adasong, Maljean’s publisher managed to release his second piano solo album called “Légendes” in Taïwan. And it was the very beginning of his amazing carreer in Asia. Since then, 15 albums have been released worldwide with particularly huge success in Asia. Maljean also started to tour from 2002 in all Asia : China, Japan, Indonesia, India, Vietnam, Singapore,… He is better known under the name of “Shang Malong” in China where he performs a lot. In 2010, he started a collaboration with Shang Wen Jie, one of the most popular female pop star in China. They wrote together the anthem of the Belgian Pavilion for Shanghai 2010 exhibition. The song called “Our Song” was quickly number one in China. In 2011, he released an album under the name of “Dong Fusion”. It’s a coproduction between China and Europe and mixes the beautiful voices of the Dong minority’s singers from Guizhou Province in China with Maljean’s music. This year, he became Steinway Artis. In 2012 his 16th album, called “Apormidjusofir“, has just been released. It speaks about his belgian hometown Verviers. In this latest album, you will appreciate the collaboration of a bunch of musicians. Maljean has started to give concerts with this project.